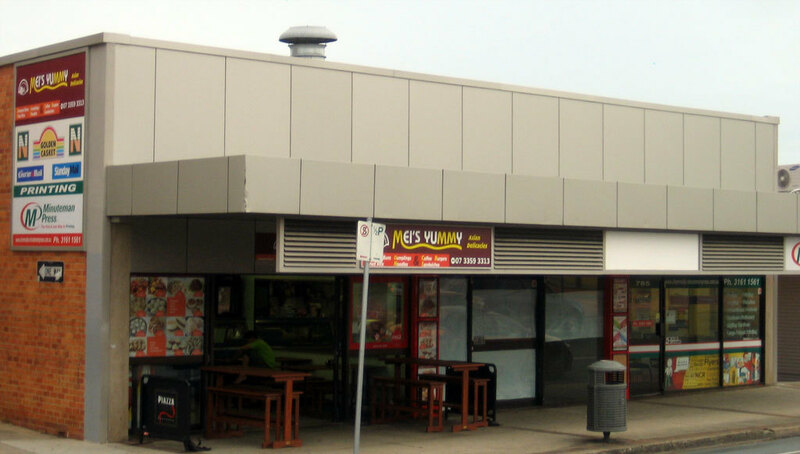 After living for several years in China I often find myself despairing of finding decent Chinese food in Brisbane, especially as I live on the North Side far away from Sunnybank. However much to my surprise I found a little Fish & Chip come Chinese street food takeaway on Gympie Road just down from Westfield Chermside. Now to be honest I don't know what their fish & chips and hamburgers are like as I don't go there for fish & chips. However they do attract quite a crowd lining up for these. But what really attract me is their selection of Chinese street and snack foods. The place is run by a couple from Dalian in Northern China, so obviously they have added some of their favourite Chinese food to the menu along with some food that you will be more familiar with. Well worth the trip just to try some foods you will have trouble finding in Brisbane and which were previously impossible to find in the Northern suburbs. There are the usual suspects most people know, such as Jiaozi (Chinese dumplings). You have a choice between fried and boiled. I prefer the healthier boiled option. These are usually eaten dipped in vinegar which you will find in bottles on the tables. They have vinegar, chilli oil and soy sauce. Feel free to mix them to your taste. 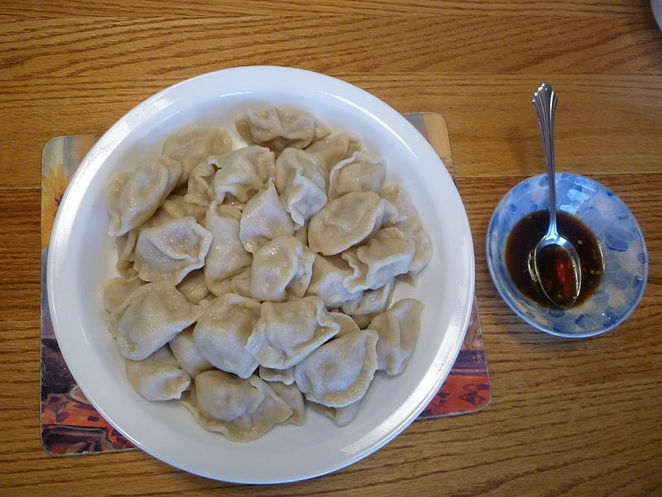 I avoid the soy sauce for dipping, mostly because Chinese wouldn't eat their dumplings that way. But it is a matter of personal choice. 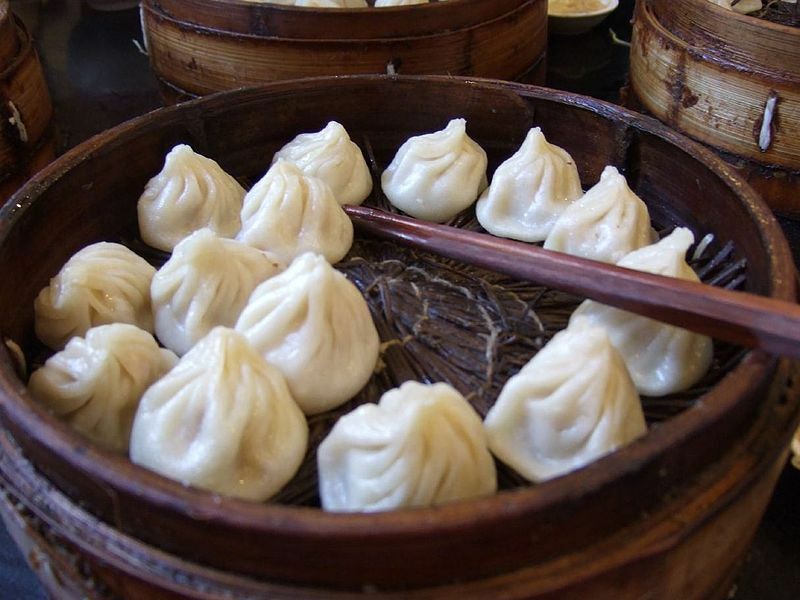 Another popular option is the Shanghai style dumplings known as Xiao Long Bao. 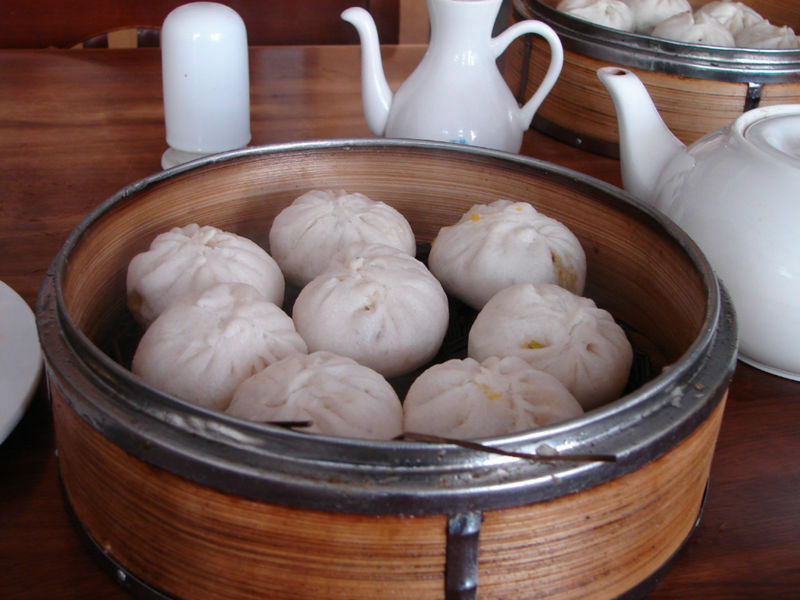 However I prefer their Baozi or steamed bread stuffed with beef. Once again dip these in the vinegar. Or as my friend in Northern China used to do, bite off one end and pour the vinegar in. Okay, maybe don't do that unless you really love vinegar. Another one to try is the Rou Jia Mo. This is pulled pork in a special white bread bun. A popular northern Chinese type burger. Of course they have some cliche Chinese foods like sweet and sour pork on their menu, however anyone looking for something different or special to try for only a few dollars, a trip to Mei's Yummy is worth it.